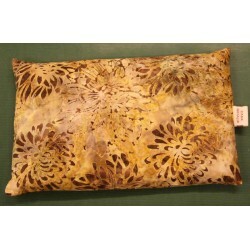 Our cushions are made with seeds and herbs such as lavender, mint, rosemary, camomile, linen and arnica, as well as essential oils, which, when combined, are especially suitable for the treatment of migraine, sinusitis, eye discomfort, anxiety and Stress, muscle aches, rheumatism, swelling of joints, etc. Essentials There are 4 products. 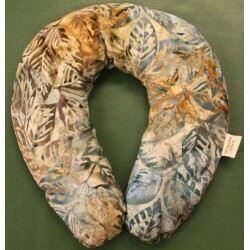 Cervical cushion indicated to calm neck pains and discomfort, as well as for anxiety and stress. Anti-inflammatory cushion of analgesic and anti-inflammatory properties. It relieves pain and reduces inflammation. 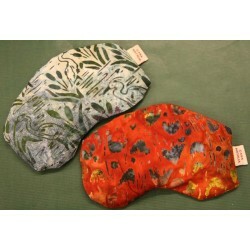 Facial cushion indicated for ocular discomfort, sinusitis and headache. 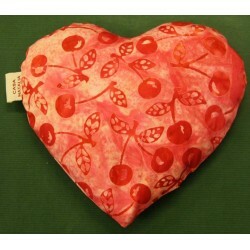 Heart relaxing and with cinnamon essence.